On the constant lookout for the best, we recognize the potential in people of all ages. Begin your career on the right foot. Taking your first steps toward a new career can be daunting. From a variety of internships and jobs in investment & trading, technology & engineering, and business & operations, we'll support you every step of the way. We offer career development, training sessions and mentor programs for all. So, whether you're pursuing an undergraduate degree or PhD, or just looking to switch industries, a role at BAM could be your next step. Whether you're looking for a summer internship or a full-time job, we offer a variety of opportunities for all levels of experience. Learn about our various teams and roles below. At BAM, we have a large number of Investment & Trading teams — each focusing on a specific strategy or sector. Teams get the ownership and independence they need to thrive. BAM’s open culture allows investment teams to share ideas and enjoy helpful, cross-team collaboration — whether it’s investment strategy or team development. On our mission to build a world-class infrastructure, Technology & Engineering have become the fastest growing teams at BAM. From front office development to infrastructure growth, our tech teams are given the chance to be a part of something from the beginning and make an impact. We’re language-agnostic because we’re dedicated to finding the right solution to every challenge. Armed with sophisticated machine learning and cutting-edge data collection tools, our Quant, Risk & Big Data teams make sense of structured and unstructured data. Our data scientists analyze emerging data sets to uncover new signals. As a team, they provide insight and a robust statistical backbone that guides new ideas, investment strategies, and differentiated alpha decisions. 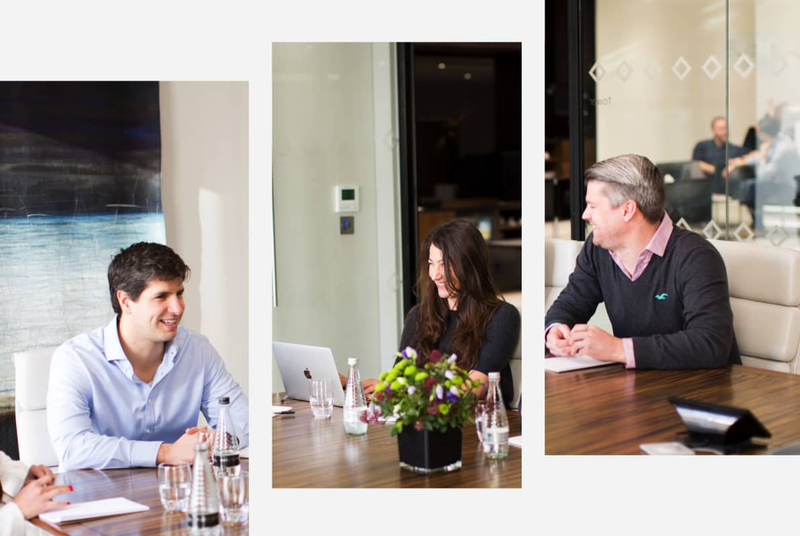 At BAM, our Business & Operations teams work hand in hand with the Investment teams and are integral to the success of the firm. BAM is continuously adapting and implementing innovative ways to help teams work smarter, better and faster. "The coolest thing about interning at BAM is that you're not treated as an intern. I was assigned a challenging project that would actually affect the business." "As an intern, I was given a variety of challenging projects. BAM is definitely a great place to work for those that enjoy fast pace and are willing to try new things. " "I interned with BAM back in 2013 and immediately felt like I was in place where I could learn and grow both personally and professionally." "Senior managers and mentors are focused on my long-term career growth in the quantitative field. " 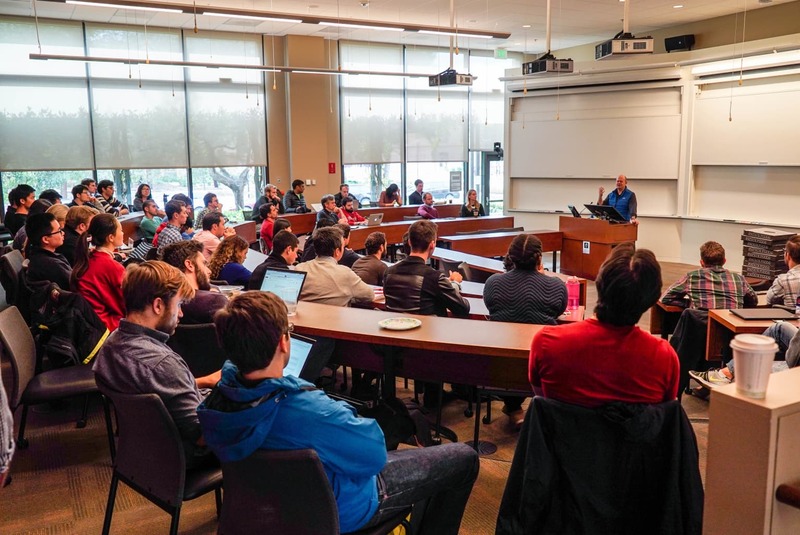 Dmitry visited Stanford's Graduate School of Business to answer questions about working in finance. How long are summer internships? Most summer internships are 8-12 weeks long. We hire interns on a rolling basis. Most summer internship recruiting is in the fall and winter, a few months before the internship begins. We post internship opportunities to your school's job board and/or BAM's website when we are accepting applications. How can I apply for a summer internship? Please apply via your school’s job board or the BAM website. Will I interview for a specific team or a generalist position? Internship candidates interview for a specific team. Our internship positions are highly competitive and we take great care to ensure the best match for a team. Do you hire interns during other times of the year? Yes, we do. In addition to the summer, we have interns working on various teams throughout the fall, winter and spring. When these off-cycle internship opportunities are available, they are posted on your school’s job board and/or BAM's website. See all our job listings to find your fit today.